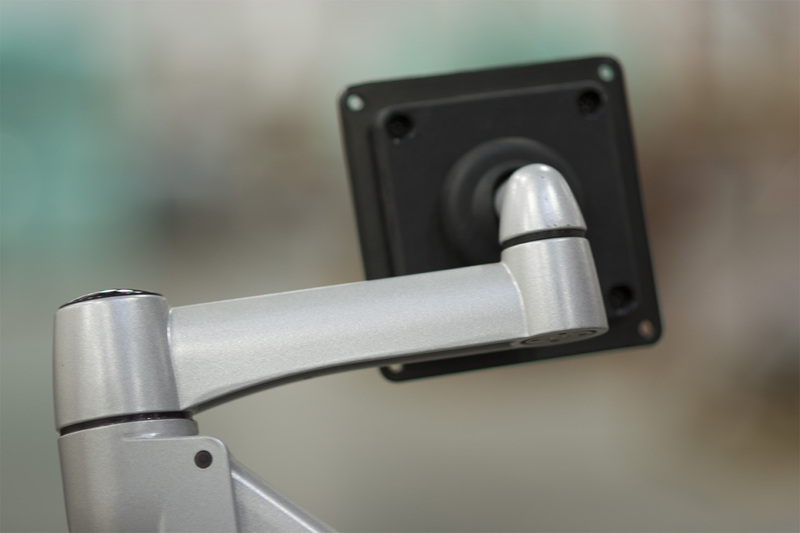 The Set Screw locks SpaceArm into the hub. 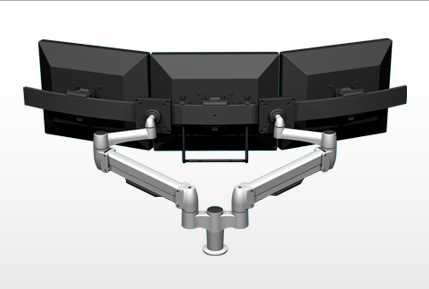 Add a 180-degree rotational limiter to the SpaceArm hub for the prevention of monitor collisions. 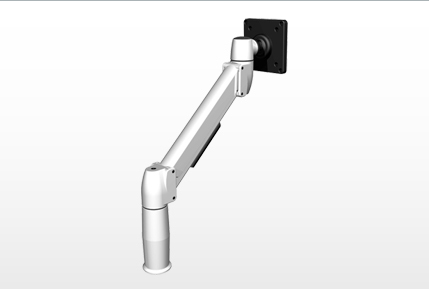 Adds 21.3” extension from center of the mount, plus an additional point of articulation. 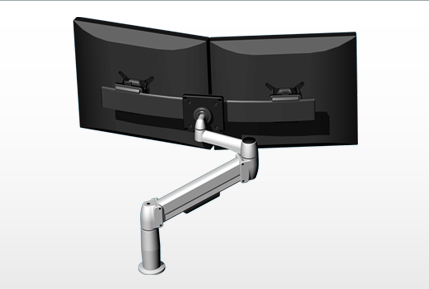 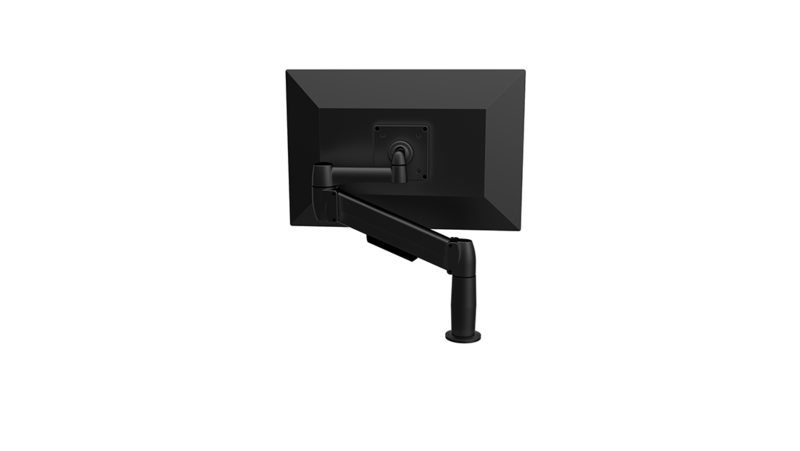 Adds 5” extension from center of the mount and 3.9” in height to allow monitor to adjust from seated to standing positions. 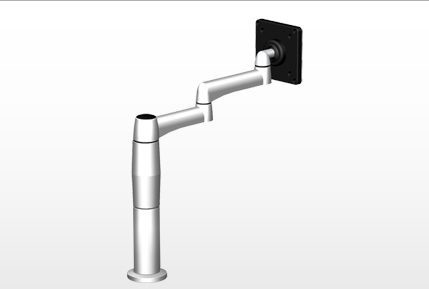 5” height for permanent installation using grommet fastening to work surface to accommodate cable routing. 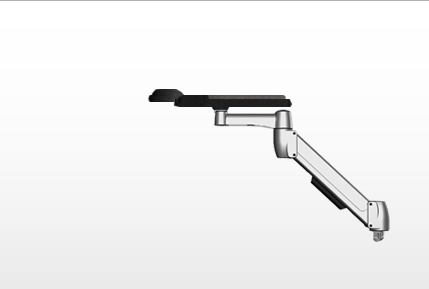 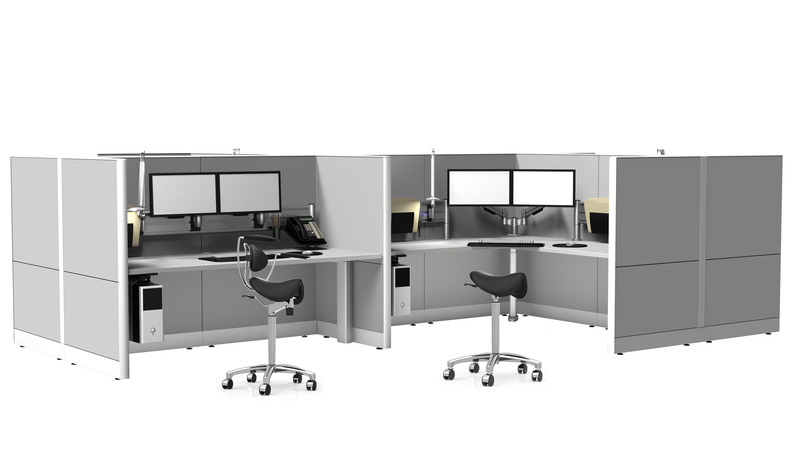 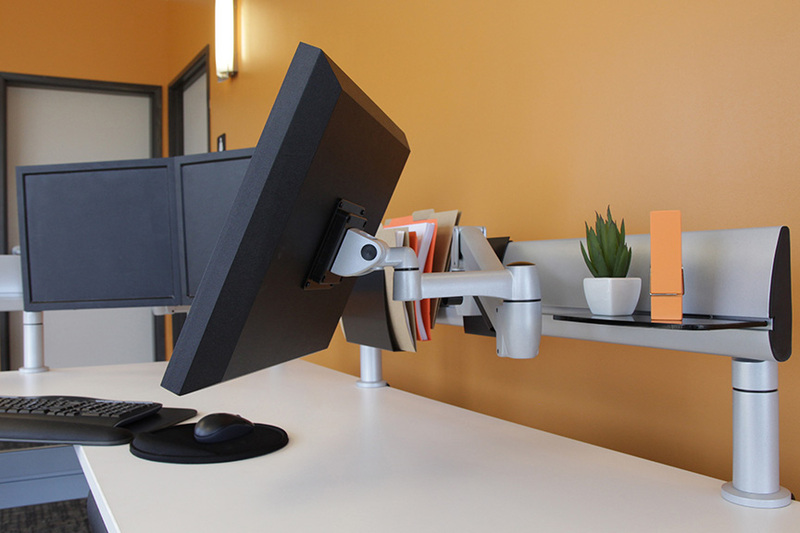 Gain desk space and ergonomic benefits with the SpaceArm Laptop Platform. 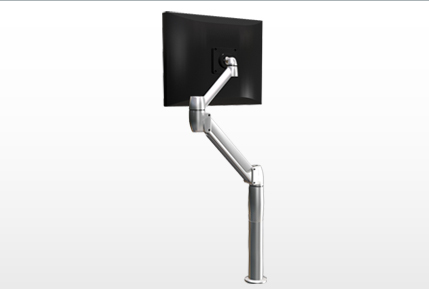 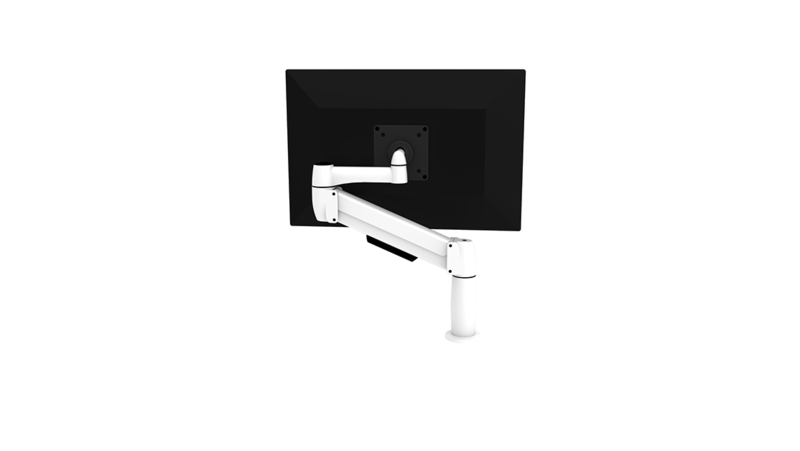 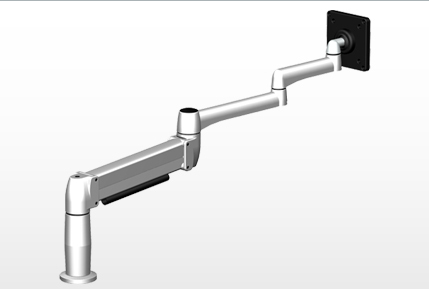 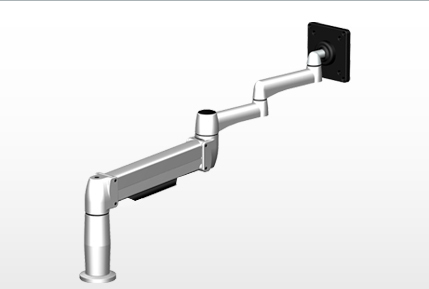 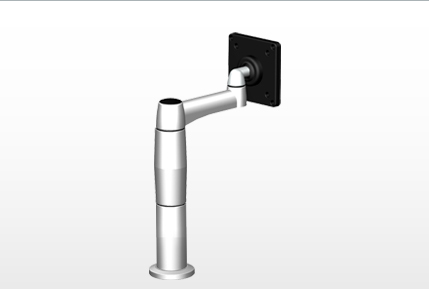 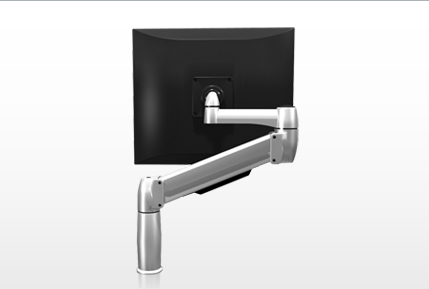 The articulating monitor arm's range and flexibility reduces eye and wrist injuries, while the laptop's suspension from the work surface protects it from spills and other common mishaps.